Things appear to be slowly turning around at SAS. Financial results released today show what the company called “observable progress” on several fronts. SAS announced third quarter revenue of about 8.6 billion kroner, a slight uptick from last year’s 8.5 billion kroner over the same period. A strong third quarter resulted in a bottom line of 634 million kroner as opposed to last year’s 393 million kroner for the same period. Market pressure from low-cost airlines have put increasing pressure on the Scandinavian icon. The results are among the first positive signs the company has seen in years. SAS chief executive Rickard Gustafson partially attributed the upswing to what he called “systematic efficiency”. “The improvement was primarily driven by our commercial success and the continued effects from our systematic efficiency initiatives,” said Gustafson. 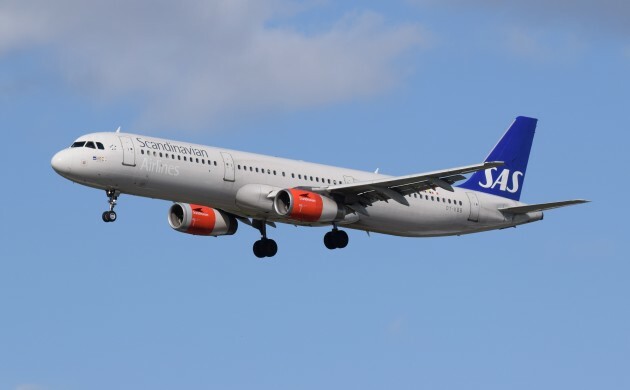 SAS recently announced plans to introduce cheaper flights whereby passengers pay for extras like bringing extra luggage in much the same way as they do on low-cost carriers like Ryanair.